We’ve found great deals at 39 hotels! 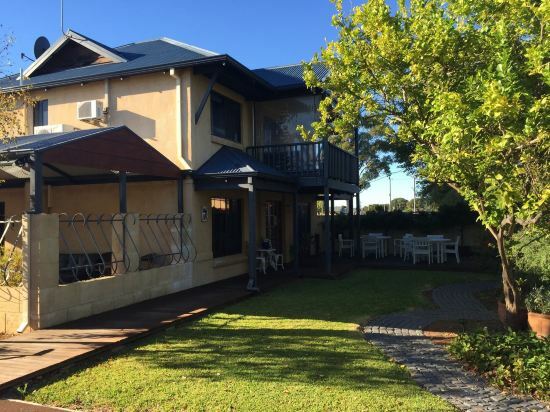 Looking for hotels in Busselton? Trip.com is a great place to start. Planning a trip to Busselton? For trips in Busselton, you can choose hotels around the city center or accommodations near popular attractions. You can plan a one or two day trip to Busselton. Every day, travelers worldwide arrive at Busselton Airport to start their vacations and business trips in Busselton. There are 68 hotels in Busselton with excellent service. The local average price is 151 AUD per night. There are a variety of hotels to meet the needs of different types of travelers. 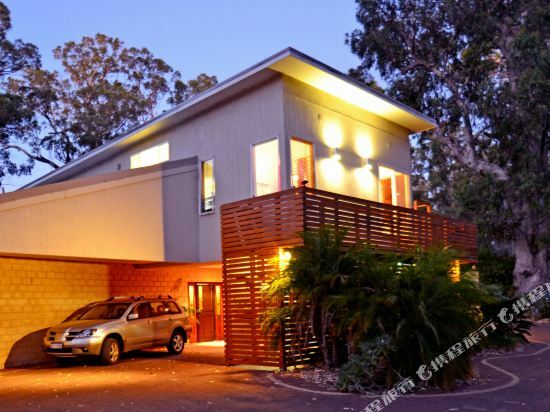 There are 7 five-star hotels in Busselton at an average price of 461 AUD per night. 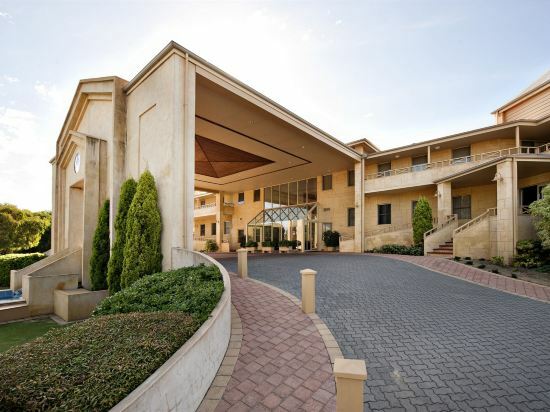 There are 27 four-star hotels in Busselton at an average price of 160 AUD per night. There are 15 three-star hotels in Busselton at an average price of 126 AUD per night. Hotels in Busselton offer great value for your money, so a high accommodation budget isn't necessary. Hotels under the Comfort Inn brand are a good choice. 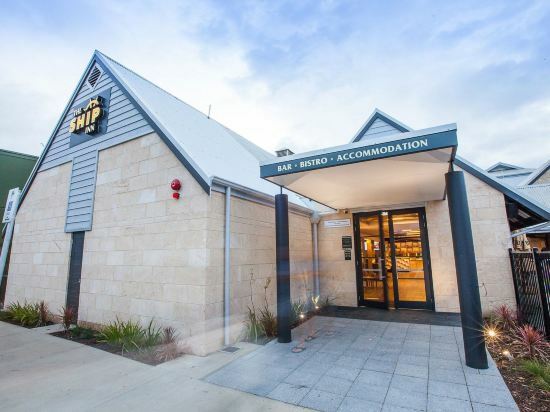 In Busselton, chain hotels such as Comfort Inn are one of the top choices among travelers. 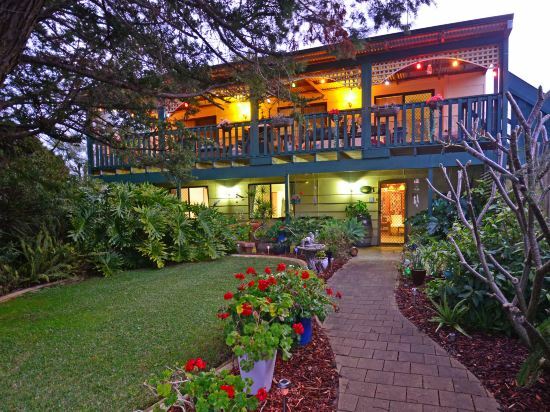 Bayview Geographe Resort Busselton in Busselton is a favorite among Trip.com users. Sandy Bay Holiday Park is also one of the most frequently chosen hotels. There are quite a few famous attractions in downtown Busselton, such as Busselton. You can choose attractions in Busselton that are perfect for a weekend getaway, such as Wonky Windmill Farm & Eco Park. You can also visit top-rated attractions like Busselton Visitor Centre, Busselton Museum, The Dive Shed. 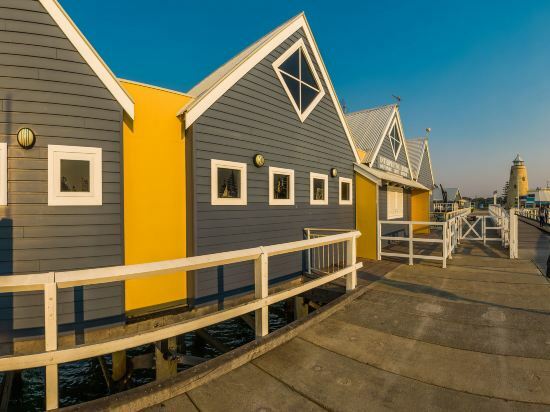 Busselton hotel information & deal: Check out room rates, photos, a map and reviews of hotels in Busselton and find the best deals on Busselton hotels. Trip.com offers big savings on online reservations for Busselton accommodation. Book Busselton vacation packages and Busselton tours with huge discounts on Trip.com!